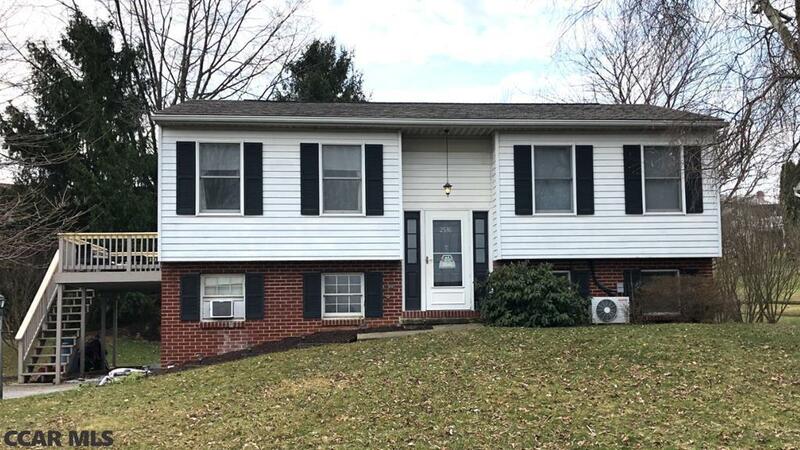 Cozy split entry home in Penn Hills featuring a large open kitchen with stainless steel appliances, granite countertops and tile backsplash. Off the kitchen is a large deck overlooking the beautiful fenced in yard. This home has freshly painted walls, hardwood floors throughout, skylights and split system air conditioning air on the main floor. 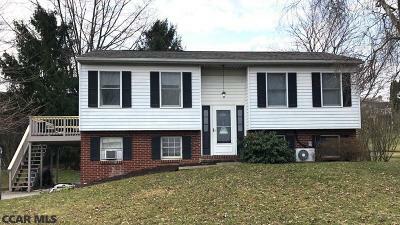 Located just one block from the community park, close to shopping and PSU. Come see this move in ready home today! Sq. Ft. per tax record card. Buyer should verify. Directions: College Ave. E/Rt. 26, Take Left On Gerald St., Left On Buchenhorst Rd. House On Left After First Stop Sign. Included: Refrigerator, Stove, Micro Hood, Washer/Dryer, Dishwasher, Water Softener, 2 Window A/C Units, Curtains.